There’s no better way to enjoy some time outside than by sitting on a comfortable and sturdy bench, especially if that bench has a back. 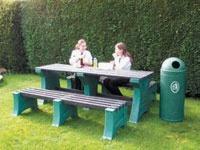 The Workplace Depot is excited to offer the Adult Bench with Back, a tough and practical bench made for the outdoors. 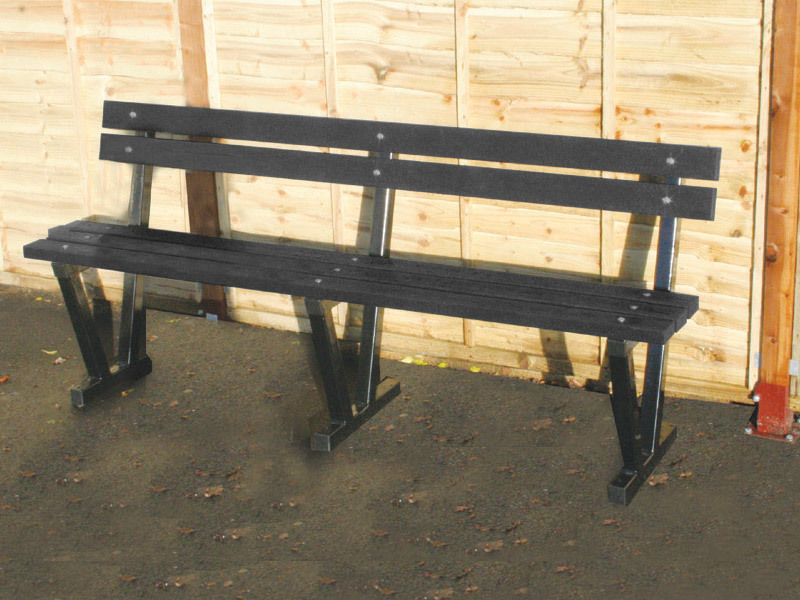 This adult size bench is made of galvanised steel and has a black powdered coating for added durability and aesthetic. It features an extended back that adds extra comfort for anyone taking a seat on the bench. What is the Purpose of an Adult Bench with Back? The adult bench with back maximises the comfort of anyone taking a seat on it. It is designed specifically for outdoors usage. It would make a great addition to any outdoor area and fit perfectly at any playgrounds, camping areas, parks, and many other outdoor areas. 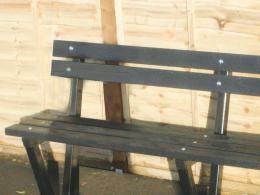 Being made of galvanised steel, the adult bench with a back won’t leave sitters with splinters or any other wood waste. 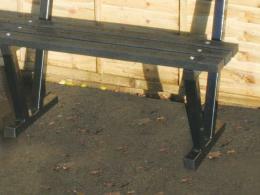 The galvanised steel also heightens the durability of the bench, ensuring that the bench will hold up for many years. The adult bench with back would be a great fit at popular outdoor areas like parks, playground, and camping areas. It would also be a great addition to the outdoor seating area at any office building or business park. The bench could also be used outside of pubs, bars, and restaurants to give patrons a place to sit outside as well as a place to sit if they are waiting for a table or spot to open up. The adult bench with a back can be used by any person looking to have a nice sit. It could see some heavy usage from park goers or spectators if it was placed at a park or ball field. The adult bench with back could also be used by business employees looking to take a break in an outside courtyard.